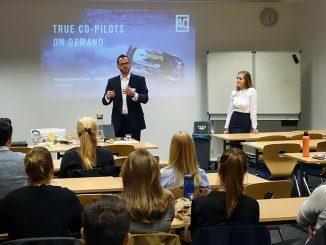 On Monday, MBS Professor Dr. David Wagner organized a Practice Talk on the topic of “Working Out Loud” for the Bachelor students of the “Innovation and Digital Business” course. 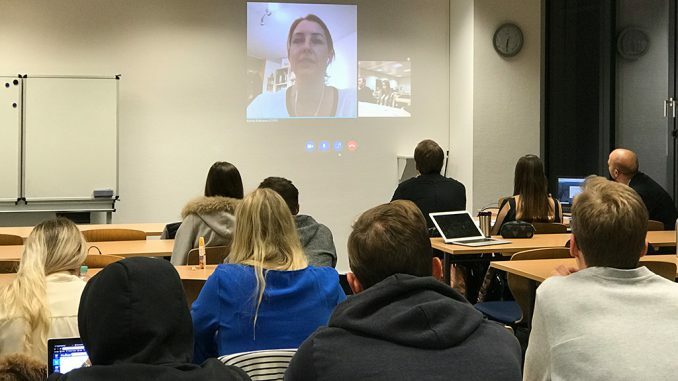 The talk was comprised of a video conference featuring Katharina Krentz of Bosch Engineering. 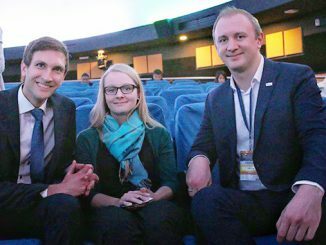 Katharina significantly contributed to establishing a “Working Out Loud” program at Bosch, and has made a name for herself as a distinguished expert on the topic. 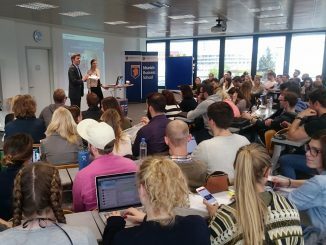 “Working Out Loud” is a concept that aims at fostering relationships in working environments via social collaboration and narration. More information on the concept is to be found here. 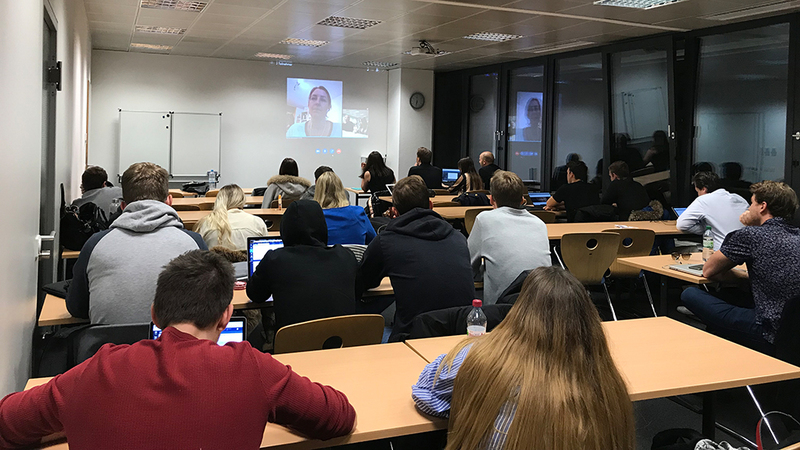 Thanks to Katharina Krentz for virtually visiting MBS, and for sharing her vast experience on the topic with our students.